The PS4 port expands this control scheme by adding directional buttons into the mix that can be used to score the arrow notes or the corresponding standard note. For example pressing left will also score the square note, pressing right will score the circle note and vice versa. This creates some interesting depth as you can combine your use of the d-pad and the face buttons to keep combos going longer whilst you’re also holding a hold note. It takes some getting used to but as you get better it starts to become second nature and can lead to some seriously impressive high scores. Despite being a very small change, being able to score the arrow notes by simply pressing one button instead of a combination of two allows you to get so much more creative with your combos. 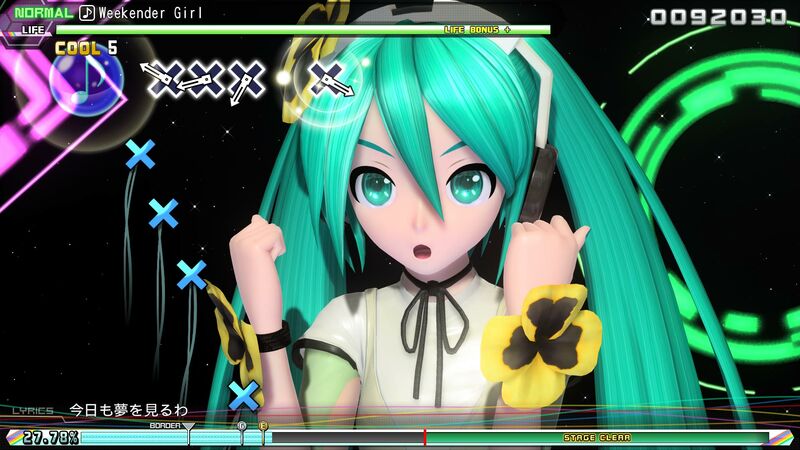 The mainline Project Diva games for consoles always insist on making you score arrow notes using both the direction button and the corresponding face button, but when you start using a single input to score every note it becomes wonderfully liberating. 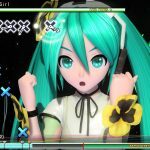 Future Tone has the simplest control scheme seen in a home console Project Diva title for quite some time and its simplicity becomes its strength. Speaking of liberating, there are so many songs to choose from in Future Tone and you don’t need to unlock them in a career mode which is completely absent. All the focus has been put on picking a song from the playlist and mastering it. Future Tone is actually split into two song packs; Future Sound and Colorful Tone. 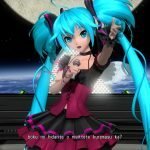 Future Sound includes 120 songs to choose from and mainly focuses on songs that have previously appeared in past Project Diva titles for consoles. 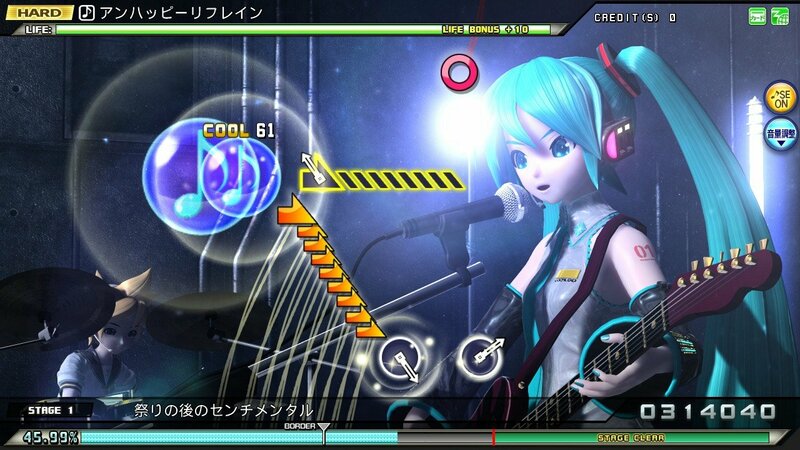 Colorful Tone features 100 songs that have been drawn from the Project Mirai games as well as Project Diva Arcade. 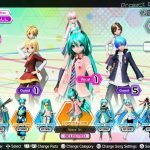 Each pack is priced £24.99 each and combined together they create the largest Project Diva title available for a home console. It’s actually a little overwhelming seeing so many songs to choose from and playing them all takes some serious time investment. 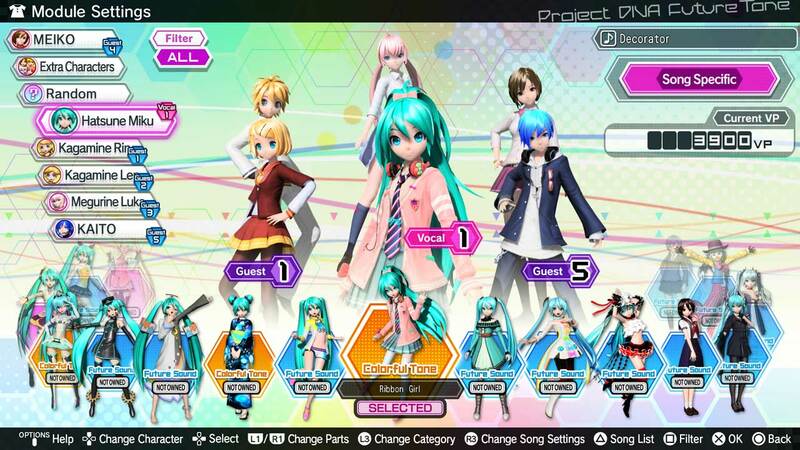 Then there’s the customisation options; there are a ton of different modules and accessories to purchase, and for the first time ever you can also customise each vocaloid’s hairstyle. You can also create custom playlists of tracks to play through in sequence and there’s even a nifty gallery option for taking photos in the music videos. Another neat touch is how your photos are also used for the game’s loading screens. We also get some nice quality-of-life improvements like the sound effects not drowning the song out when you successfully clear chance time. This has been quite distracting in past titles and it’s great to see the developers make an effort to correct it. We also have a No Fail mode which allows you to familiarise yourself with the track if it’s proving too challenging. The whole package is just a more inviting one on the whole and would certainly make for a good jumping-on point if you’d never played a Project Diva title before. 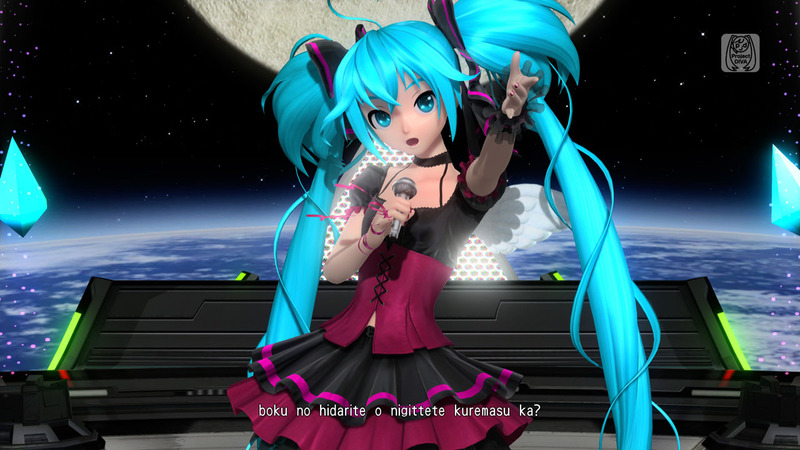 Hatsune Miku: Project Diva Future Tone is the most extensive game in the series so far and regardless of how much content is held within, it’s presented in an extremely welcoming and simplified manner that allows it to really shine as a top tier rhythm title. 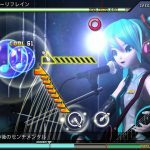 Fans of the series will find a lot to enjoy thanks to the new control scheme and sheer number of songs to choose from, while newcomers will find a title that’s not nearly as impenetrable as some of the more recent Project Diva games. We also get a silky smooth 60fps experience which has been surprisingly missing from a lot of the previous entries. It’s fairly safe to say that this is one of the best titles in the series and some might even consider it to be definitively the best title in the series. It would certainly be quite difficult to disagree with them.